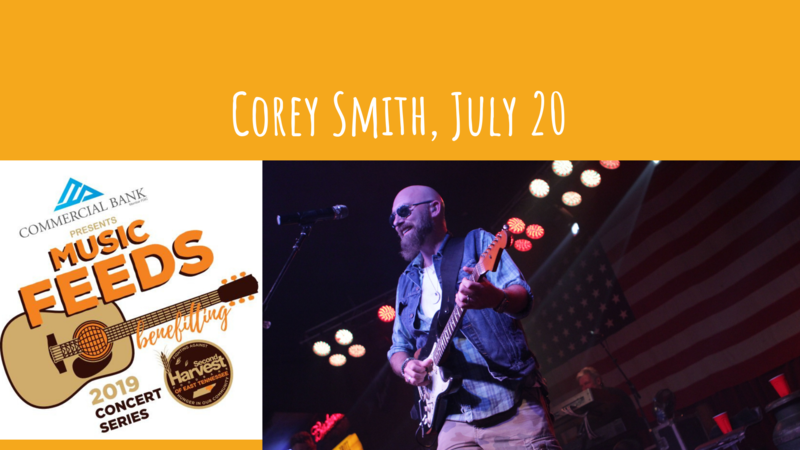 Saturday, July 20: Corey Smith, a Knoxville favorite! NEW this year: the Sweet P’s experience. Come enjoy dinner and drinks before each show by upgrading your Music Feeds tickets to include the Sweet P’s Experience! The Sweet P’s Experience includes BBQ, ribs, brisket, Creole favorites and season specialties, complimentary nonalcoholic beverages, a private cash bar and a private bathroom. When purchasing your Music Feeds tickets, be sure to add the Sweet P’s Experience for $30. Only 150 Sweet P’s Experiences will be sold for each show! 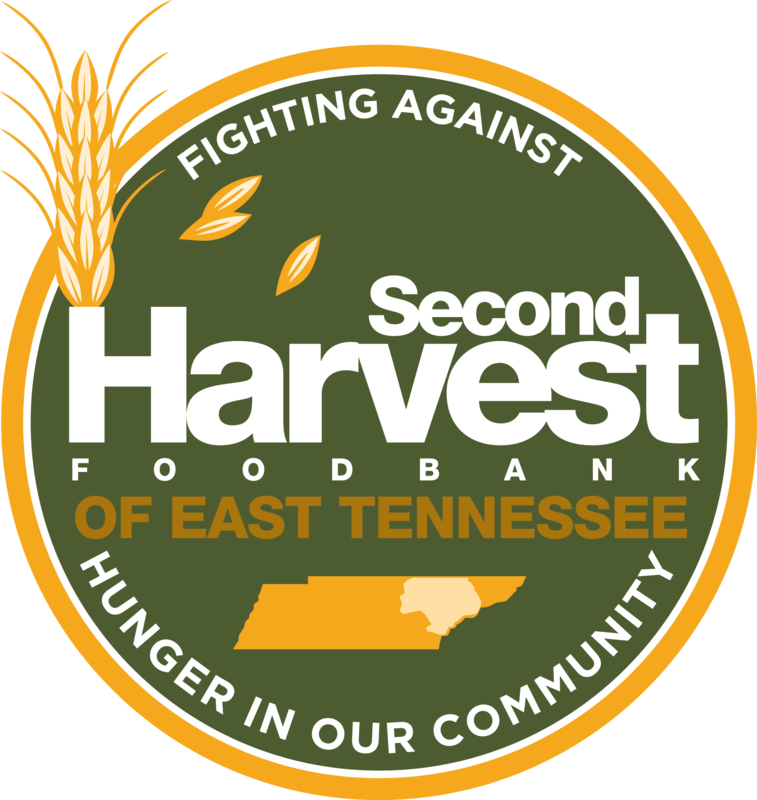 Special thanks to Commercial Bank for presenting the series and to Delta Dental of Tennessee, Mast General Store, Miller Lite, Sugarlands, Visit Knoxville and YMCA for their support of Music Feeds. Corey Smith, the fan-made man, has sold more than 1 million concert tickets, 1.5 million digital singles and more than 220,000 albums. Smith has amassed an unfailingly devout fan base, not only in his native Southeast region, but all around the nation, simply by telling it the way it is. He has released 10 albums—including 2011’s Top 20 release The Broken Record. Corey has written every word on every album himself, and he produced 9 out of 10 of the records. In Summer 2015, Corey teamed up with producer Keith Stegall (Alan Jackson, Zac Brown Band) for his album, “While the Gettin’ Is Good.”. Smith’s concerts, which were documented on his last live record, Live in Chattanooga, regularly sell out, with audiences singing along to such fan favorites as the coming-of-age anthem “Twenty-One,” the nostalgic time warp “If I Could Do It Again” and the group hug “I Love Everyone.” Corey consistently tours, hitting around 120 dates per year and has begun releasing singles from his upcoming project, the Great Wide Underground.